We buy, sell and repair electric trains. 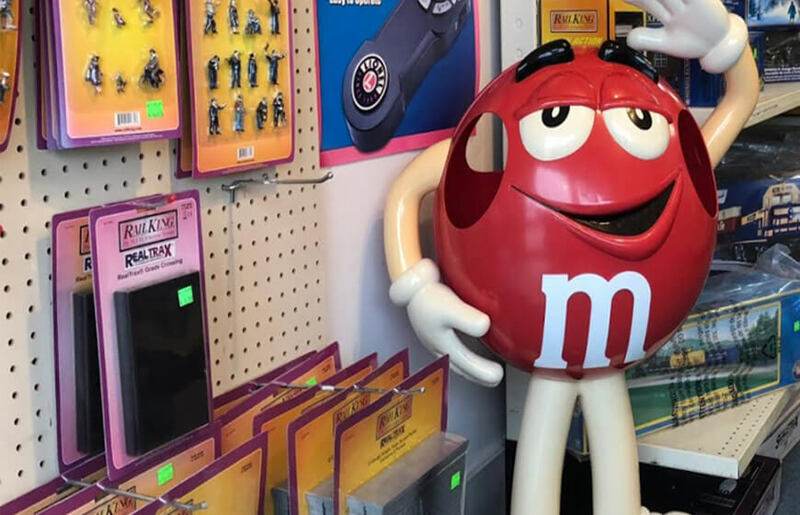 Stop in and see our store layout. The trains are always running. 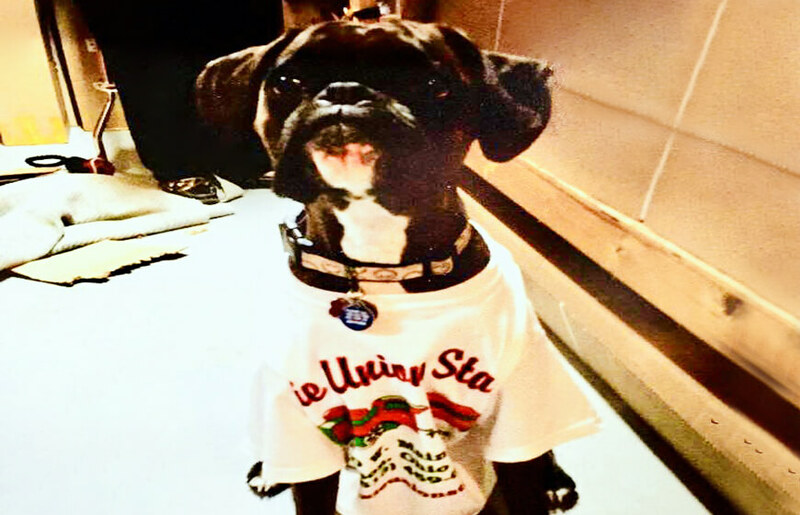 Bella modeling some of our shirts! Dixie Union Station has been located in Mason, OH for almost a decade. We sell, repair and buy electric trains. 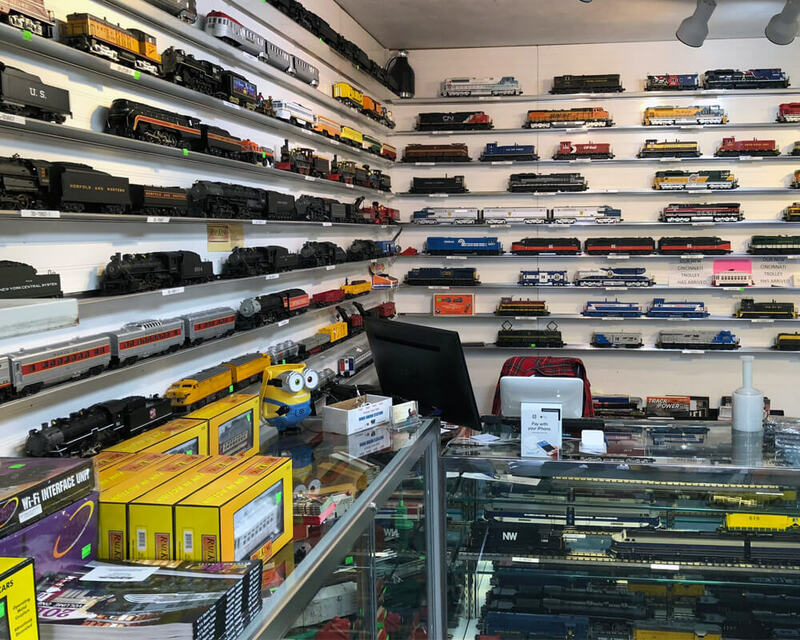 We have a huge selection of accessories as well as trains in stock. We try to display everything so you can see what you are buying. 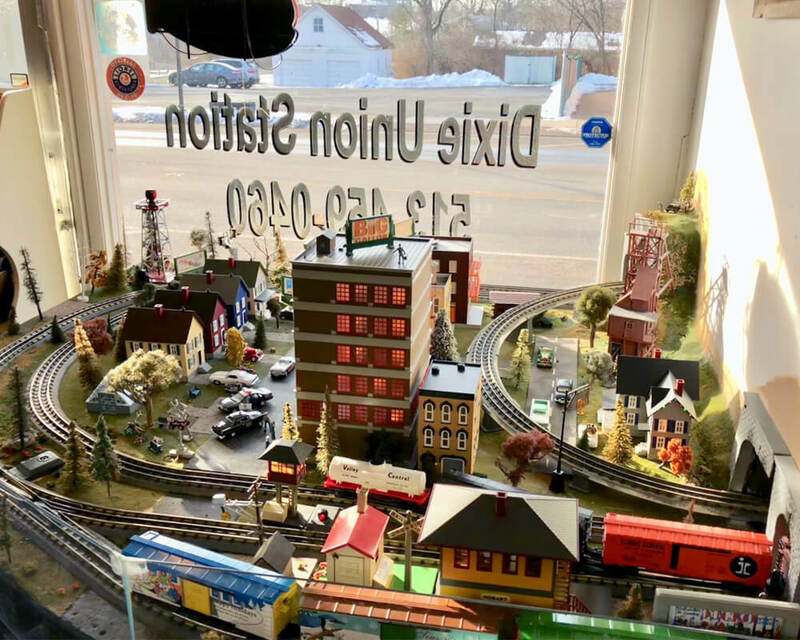 Rocky Lane, the owner of Dixie Union Station, has a vast knowledge of the model railroad hobby and strives to meet everyone's needs.